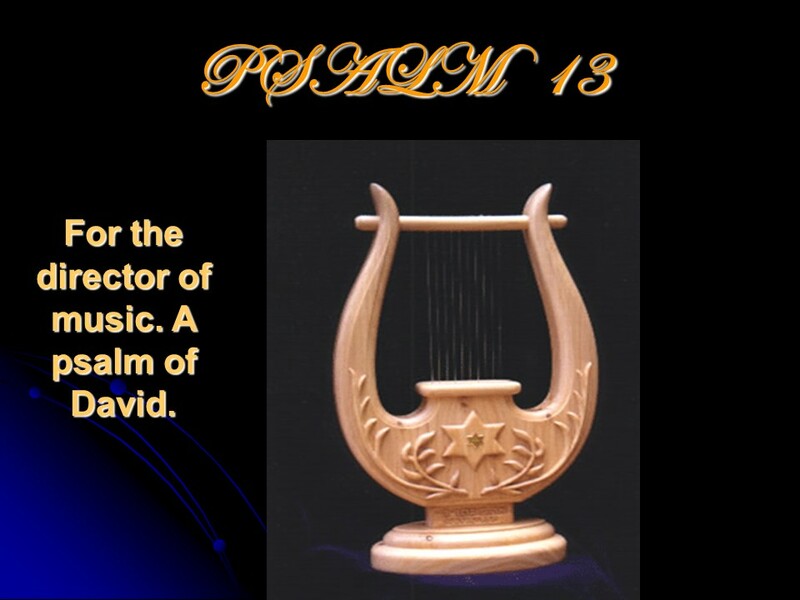 Psalm 13, How long?, of David. – Len Bilén's blog, a blog about faith, politics and the environment. Psalm 13, How long?, of David. Previous Previous post: Luke 7, the Centurion’s faith, Jesus raises a widow’s son in Nain, John the Baptist has questions, a sinful woman forgiven. Next Next post: Luke 8, the Parable of the Sower, a Lamp on a stand, Jesus Mother and Brothers, a demon possessed man healed, a dead girl raised, the sick woman.